Rebound Health Audio CD by Bruce Fife, N.D.
Heart Frauds by Charles t McGee M.D. 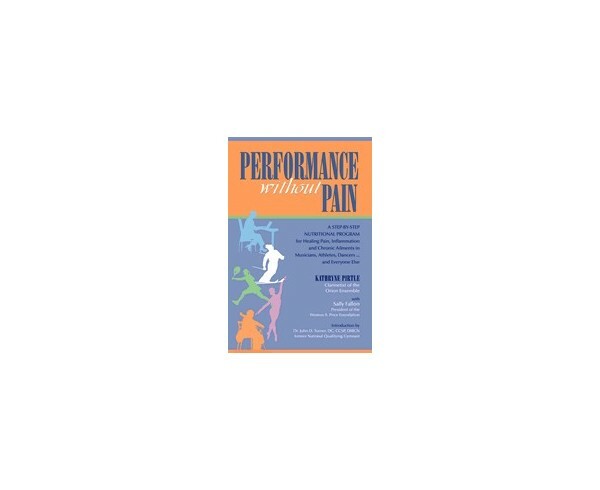 Fourfold Path to Healing Thomas S Cowan M.D. The Untold Story of Milk by Ron Schmid N.D. Conscious Eating by Gabriel Cousins M.D. Cooking with Coconut Flour By Bruce Fife, N.D.
Coconut Lovers Cookbook by Bruce Fife, N.D. 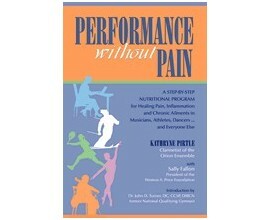 These ailments afflict not only performers, but people in all walks of life, from the amateur sports enthusiast, to those who use computers, to the supermarket checkout employee engaged in repetitive motion. 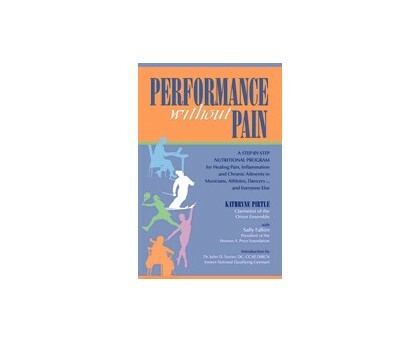 Performance Without Pain provides a practical step-by-step plan for healing pain and inflammation and helping you lead a healthy and productive life.